Introduced more than four years ago as a concept (pictured below), the Santa Cruz is still nowhere to be found in production form at a Hyundai dealer regardless of where you’re living. Those in the market for something new in the compact pickup truck segment will have to wait a while for a road-going version of the concept as the latest reports are pointing towards a launch sometime in 2020. Hyundai’s man in charge of design, Luc Donckerwolke, revealed late last year “the process to put it into production is now underway,” having completed the final design. While the concept’s appearance was undoubtedly interesting, the Santa Cruz you’ll be able to buy won’t take after the 2015 showcar. SangYup Lee, the head of Hyundai's Global Design Center in Namyang, Korea, has said the original look conceived using the old design language has been scrapped. 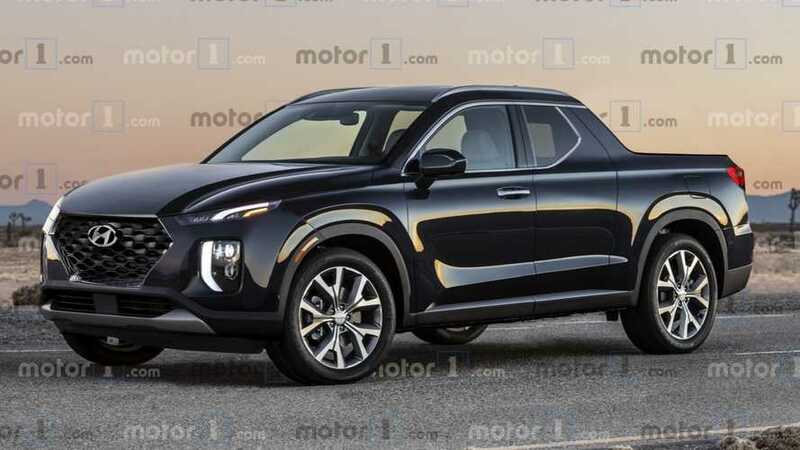 Looks aside, the Santa Cruz is expected to ride on the same platform as the next-generation Tucson compact crossover and could spawn an equivalent Kia version. While the concept came with a diesel engine, it would make more sense for the U.S.-spec production model to feature a gasoline-fed powertrain. It’s unclear whether the compact size and the body style will be retained, but there’s a good chance the concept’s rear suicide doors won’t make it to the assembly line. The Santa Cruz is earmarked for a North American launch whereas a potential Kia counterpart in the U.S. has already been ruled out. 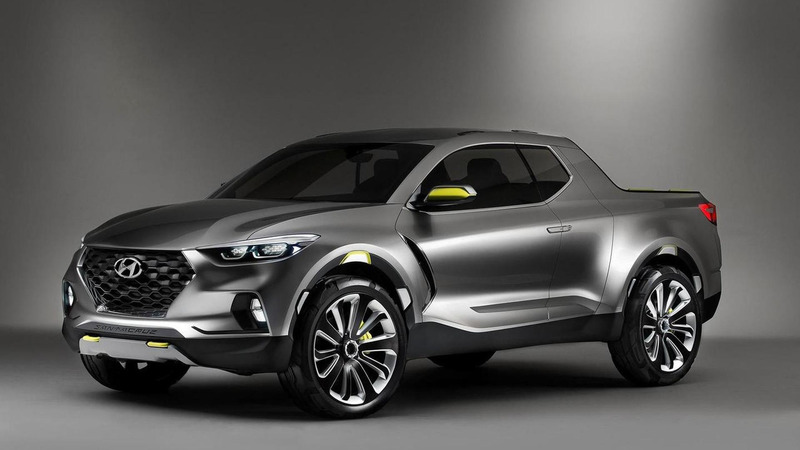 Hyundai Santa Cruz Pickup Truck Launching 2020 In The U.S.